CHARLESTON, S.C., February 14, 2019	(Newswire.com) - ROK Technologies, LLC, the premier provider of GIS Managed Cloud Services, announced today that they have received Esri’s Release Ready Specialty designation. This designation showcases Esri business partners with expertise and initiative adopting the latest versions of Esri technology. As an early recipient of the Release Ready Specialty designation, ROK Technologies will display this logo with pride while exhibiting at the Esri Partner Conference, March 2-4, 2019 in Palm Springs, CA and at NC GIS, February 26-March 1 in Winston Salem, NC. 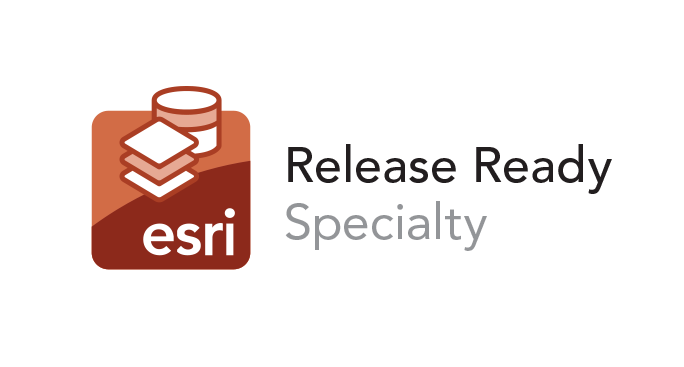 This designation speaks to ROK’s ongoing commitment to provide the users of Esri software a real partner in enabling the use of the most up to date GIS technology. ROK Technologies is also recognized as an Esri Silver Partner and for designations in the Federal Small Business and ArcGIS Online specialties and as an ArcGIS Marketplace Provider. ROK Technologies, LLC, based in Charleston, South Carolina is a global provider of GIS Managed Cloud Services. As an Esri Silver business partner and an AWS Advanced Technology Partner ROK specializes in architecting, configuring and managing the entire ArcGIS® Enterprise Suite in the Cloud.